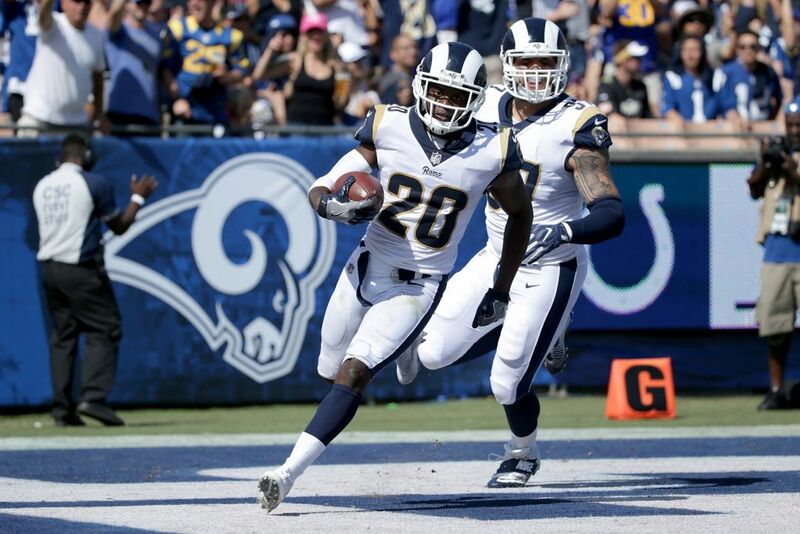 Los Angeles Rams free safety Lamarcus Joyner was officially ruled out for the team’s matchup this Sunday against the Dallas Cowboys, the team announced on Friday. Joyner injured his hamstring during the second quarter of last week’s Rams game against San Francisco. He left that game and did not return. And even with the extra time off (the game against the 49ers was on a Thursday), Joyner was still unable to participate in any of the team’s practices this week, which prompted the Rams to make him officially unavailable for Sunday’s game in Dallas. Not having Joyner, who often rotates between free safety and slot corner for the Rams defense, could be a huge loss for LA, which will face a Cowboys team with several good pass-catching threats, including WRs Dez Bryant and Cole Beasley, and future Hall-of-Fame TE Jason Witten.